If your inner beast is well-dressed and dignified, then we have just the look for you. 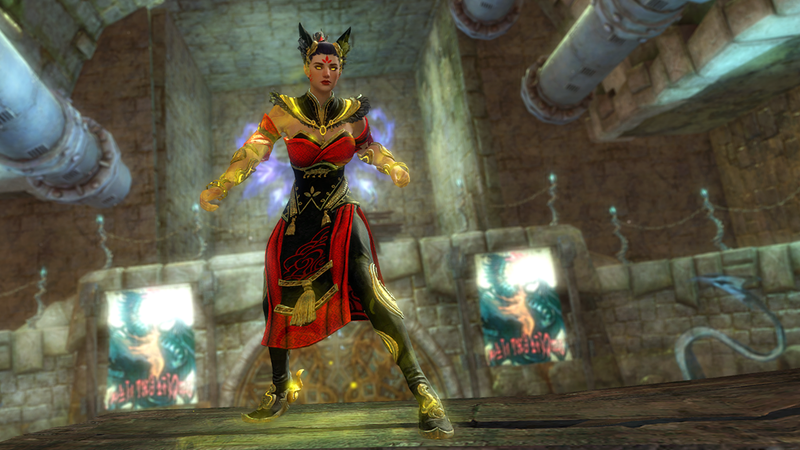 This appearance package contains a Shrine Guardian Outfit, a Mini Shrine Guardian, an Onyx and Gold Lion Weapon Choice, a Total Makeover Kit, and five Crimson Lion Dye Kits. 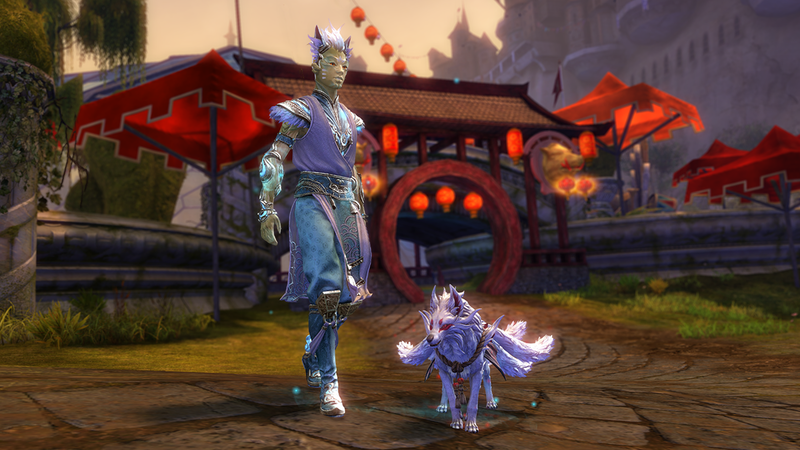 The Shrine Guardian Outfit and Mini Shrine Guardian are also sold separately. We’re swapping out some of our current unlimited gathering tool selection this week and bringing back seasonal favorites.